Join with us in serving each other, the greater Greenville community, and people around the globe as we seek the world's good and God's glory. There are few better ways to get to know the church community than by serving each other together. The word "deacon" is an old Greek word meaning "servant." Redeemer's Deacons are elected by the church to coordinate our service. Contact the Deacon in your area of interest to see how you can help - or to receive help. These members of the Redeemer community can be a great point of contact if you are interested in serving greater Greenville. Email them to ask how you can get involved. in which you can serve in our community, click here. We believe that we are one small part of God's global activity. These missionaries have come through Redeemer and now serve as our international ambassadors. 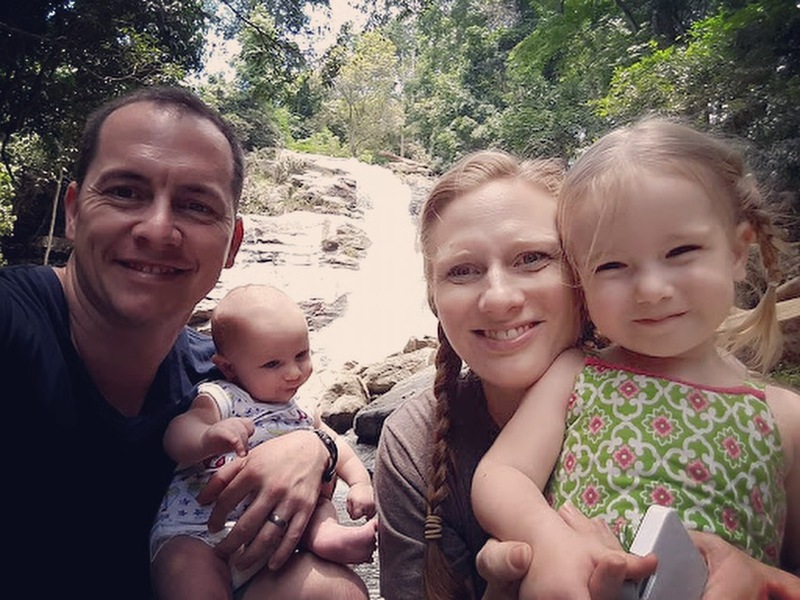 Trey and Kiki serve with Mission to the World and minister among university students and work in a church plant which they hope will spark a larger church planting movement led by Thai nationals. Jim is a missionary surgeon and his wife Carolyn is a wound specialist. Together, they are working to serve some of the most medically under-served people in the world. Read this article on Jim and Carolyn's work in The Atlantic to see how God leads you to partner with them in prayer and perhaps in service alongside them. If you are a trained medical professional, please consider using your gifts in Cameroon for a short or long term of service. Email Jim to learn more.